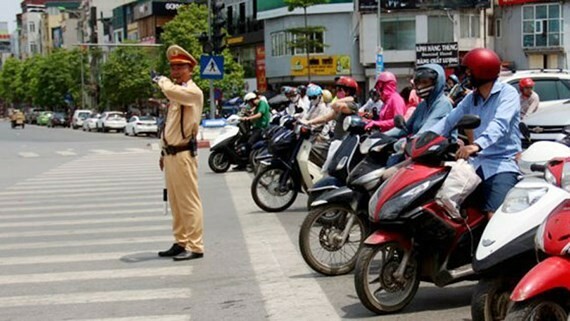 The currently cold northern region of Vietnam will experience the first heat wave this year early this month, according to National Hydro Meteorological Forecasting Center. In a bulletin forecasting weather condition early March, the center said temperatures will highly increase to reach 35-36 degrees Celsius in northern and central regions. 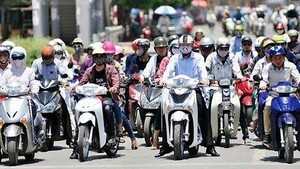 The southern region and HCMC will be sunny and hot with temperatures soaring to 35 degrees Celsius from March 2-7. Afterwards these areas will see showers in some places from March 8-10. For the last several weeks, HCMC and the southern region have been hot with the mercury soaring to 33-25 degrees while the northern region has been cold.